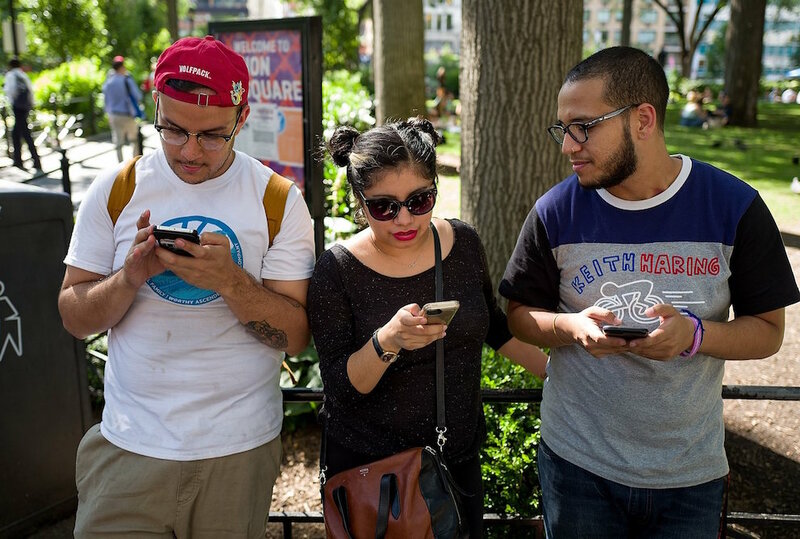 It’s time we all come out and speak the truth: we have all gone crazy playing Pokémon Go! All of a sudden, our lives have revolved around pokeballs and catching them all! And let’s not even talk about all the silly things we have done for this game! 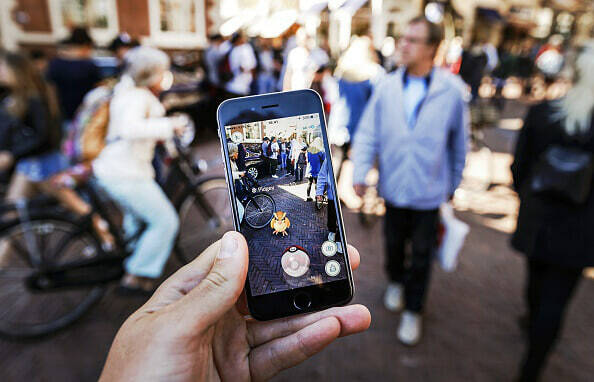 PokeWalks The official version of Pokemon Go is not even out in India yet and people are already planning PokeWalks. Yes, a walk to catch Pokemons! There’s one planned in Mumbai for the 23rd July and a huge walk in Delhi on the 24th. Ready to meet fellow Pokemon fans? Hit ‘going’! Pokemon Bar Crawl Now this sounds pretty interesting! Whoever thought of organizing these bar crawls is a genius! Catching Pokemons while downing some beers? Now, that’s something we’d definitely like doing! If you are in Mumbai on 29th July, don’t miss out the PokeGo Bar Crawl in Lower Parel by the group Latenight Mumbai! 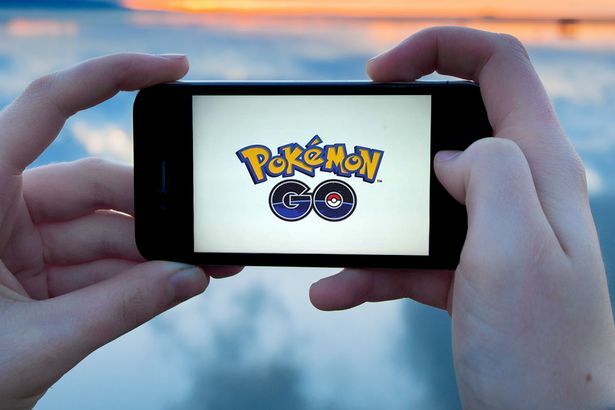 Play Pokemon Go and get paid Are you a pro at the game already? Can you call yourself a Pokemon trainer with pride? Yes? Make use of your skills, because there are people who are willing to pay people to catch Pokemons for them! Like, what?! Free data, WHAAAAAAAAAT? 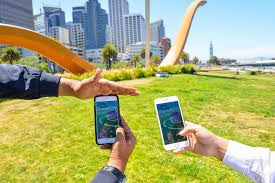 T-mobile, one of the biggest telephone carriers in the US, is offering its users with free data to play Pokemon Go for an entire year! Hello, Indian networks, are you listening? We definitely need to get this trend started in India! Like, NOW! Too hungry after chasing Pokemons? Looks like restaurants feel your emotions, buddy! 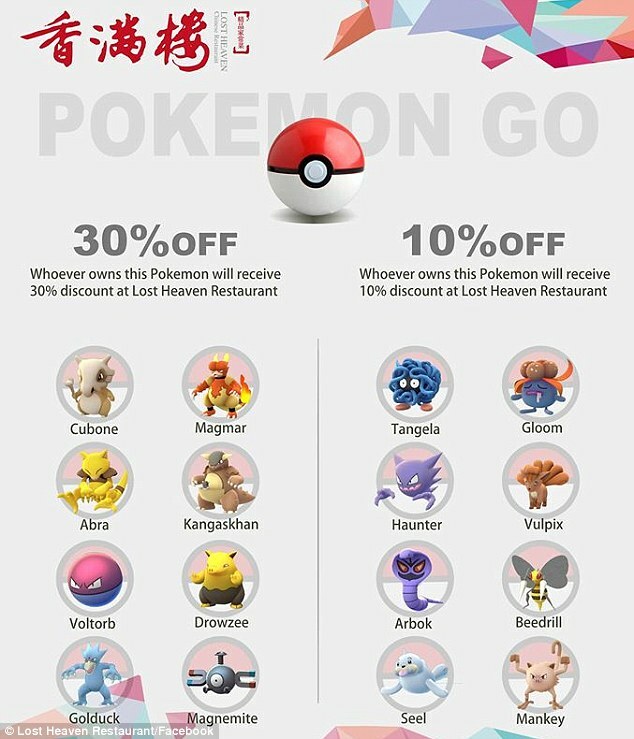 Several food places have offers for Pokemon Go players, especially the ones that are really good at the game! Next time someone calls this game useless, show them your discount coupons! 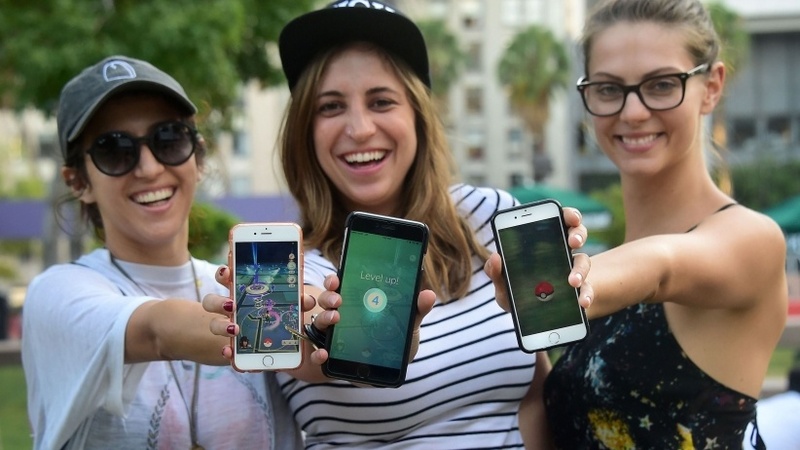 Are you as crazy for Pokemon Go as these people?